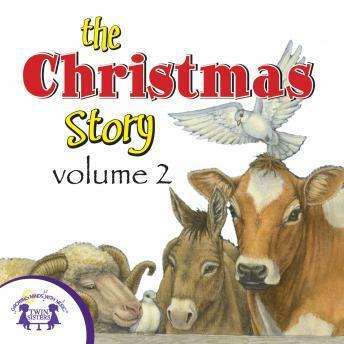 Celebrate the Christmas story with these great new songs! These songs are a great way to set the mood for Christmas and will have everyone singing along. 10. What Gift Can I Bring To Jesus?